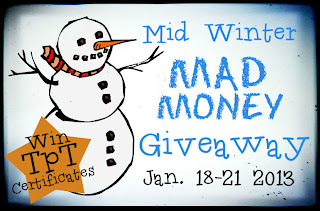 Mid Winter Mad Money Giveaway!! 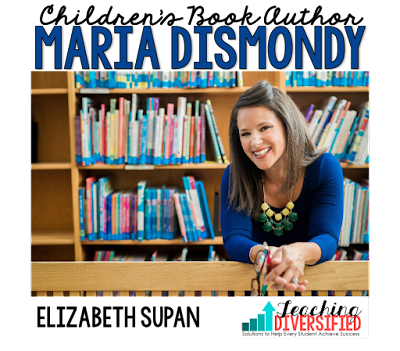 I am very excited to be a part of the following giveaway! These ladies are awesome and I'm so glad to be in their company! This giveaway is amazing. You have a chance to win $75 of Mad Money. Don't you want to enter? Read below for all of the details. Sometimes you need to just get a little crazy and go shopping in the winter to chase away those winter blues! 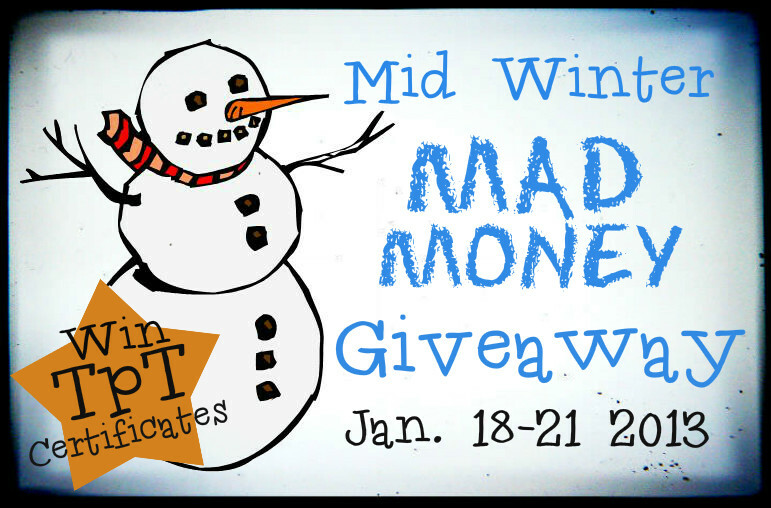 I am so excited to team up with these amazing bloggers to bring you the Mid Winter Mad Money Giveaway. We are giving away 2 gift certificates of $75 each to 2 lucky winners! All you have to do is use the Rafflecopter widget below to enter. If the widget won't work for you, please email Adrianne at: thetutorhouse@hotmail.com and let me know you would like to enter. January 18th and goes until 11:59 PM CST January 21st. 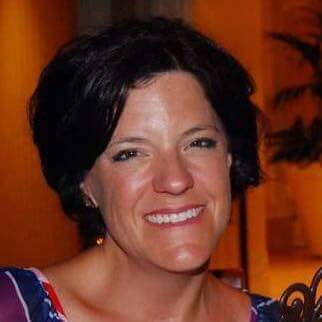 Take a minute and visit all of these outstanding bloggers! 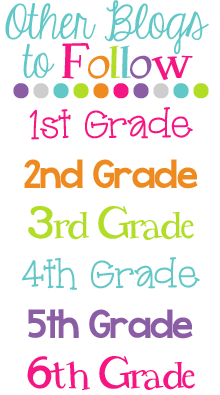 I have really enjoyed getting to know all of them and I know you will too. of course I entered anyway! My Gift to You Giveaway!